METROPOLIS: Guwahati Urban Winter Festival 2016 | WhatsTheScene? 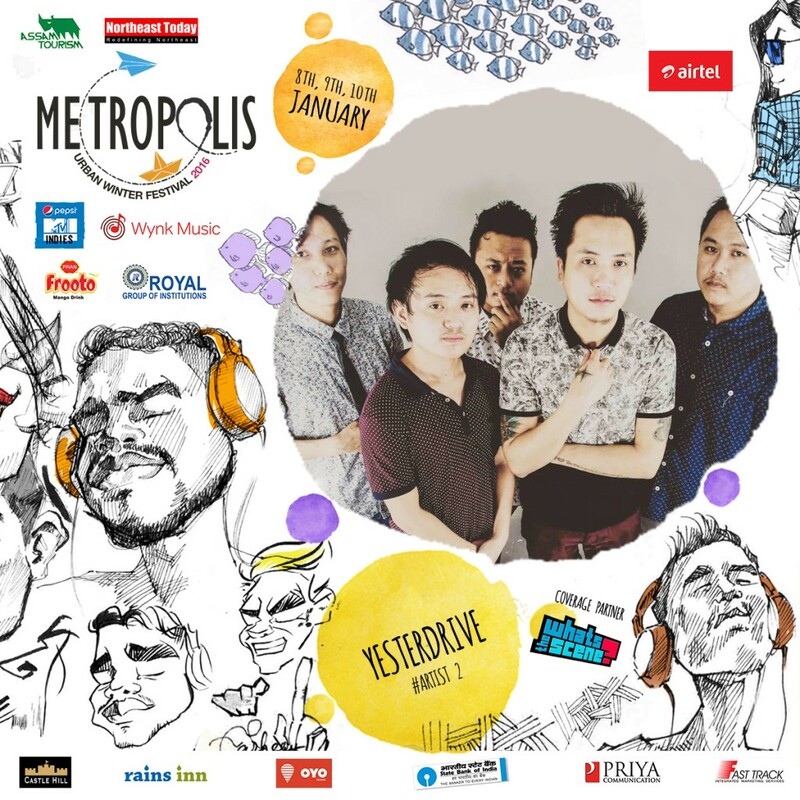 METROPOLIS: Guwahati Urban Winter Festival 2016 (8-10 January) is being hailed as a tribute to the city of Guwahati that has brought many like-minded creative folks together – an effort towards creating a first of its kind multicultural event targeting at bringing together more than 1000 artists from the North-Eastern states, Mainland India and the rest of the world comprising of musicians, photographers, painters, filmmakers, craftsmen, folk artists, cyclists and bikers! Various Skill Development and Art, Tourism and Culture based workshops and colorful activities will be organised through the course of the event. This festival promises to create a huge platform for Art, Culture and Tourism, for which there is a serious need. Watch this space for more details on the festival! What’s The Scene goes International!